A collaboration with the Vascular Studies Unit at South Manchester University Hospital (SMUH) resulted in a novel technology platform (Scan-to-Knit) to manufacture engineered, seamless compression stockings to revolutionise the prevention and treatment of venous ulcers, leg swelling and deep vein thrombosis. Professor Dias's research is centred on the disciplines of textile material properties, performance and design and has been largely interdisciplinary in nature, involving the relationships between structure, properties and performance. 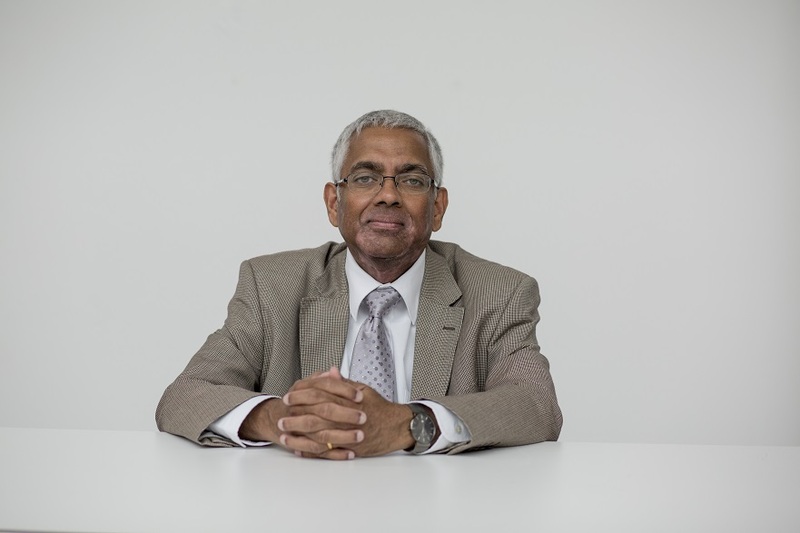 Professor Dias’ research has resulted in the creation three spin-out companies in the UK for the commercialisation of the above IP. The main focus of his current work is in the area of electronic textiles where the objective is to embed integrated circuit chips within the fibres of yarns. The key finding was the development of technology to deliver prescribed pressures at different levels along the length of the stocking. The technology has also been used to manufacture compression sleeves for the treatment of lymphoedema. This was developed in partnership with the Department of Surgical Oncology at SMUH. All IP related to the technology has been protected and a spin-out company (ATM Ltd) has been formed for commercialisation. ATM has already been successful in registering MHRA (Medicines and Healthcare products Regulatory Agency) approval for the manufacture and supply of the products.